The Mitchell County School System will be closed (students only) on Friday, April 19th due to inclement weather. 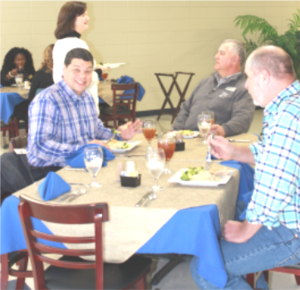 Faculty and Staff will report to work on April 19th (regular time if weather conditions permit). School will resume on Monday, April 22nd for students, faculty, and staff at the regular time. Baconton Community Charter School will be closed on Friday, April 19th for students, faculty/staff. 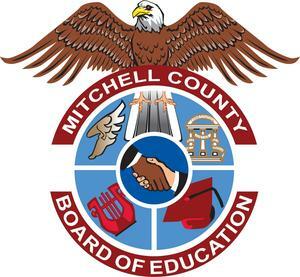 The Mitchell County Board of Education, pursuant to the requirements of O.C.G.A Section 20-2-167.1, does hereby announce two public meetings will be held to solicit public input on the proposed Fiscal Year 2020 operating budget. 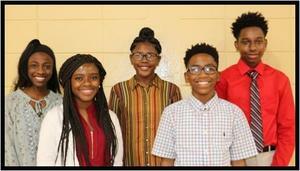 The first meeting is scheduled for Thursday, April 11, 2019 at 5:30 p.m. in the Mitchell County Board Room at Mitchell County High School at 1000 Newton Road, Camilla, GA, and at the regular Board Meeting at 1000 Newton Road, Camilla, GA, on April 16, 2019 at 5:30 PM. The regular board worksession for April 11 has been canceled.